SNOW IN AUGUST: WHY DO SOMETHINGS LOOK SO DIFFERENT THAN THEY ARE? WHY DOES LIFE FOOL US AT TIMES, AND WHY DO WE FIND PLEASURE IN THE FOLLY? PERHAPS BECAUSE WE NEED TO SUSPEND BELIEF PERIODICALLY AND DISCOVER THE UNKNOWN. From a squint, this field of Queen Anne's Lace looks covered in snow, yet it is August. And why not? Suspended reality is relief, for a while. What conspires to create such a fantastic scene, as this blanket of white in August? We can't really know, except the great symphony of Nature is always at work, bringing the fantastic to the fore. It is fun to think of this picture as snow, or Queen Anne's Lace, or whatever one can imagine. In the end, all we can really do is appreciate it, for soon enough it will be gone. 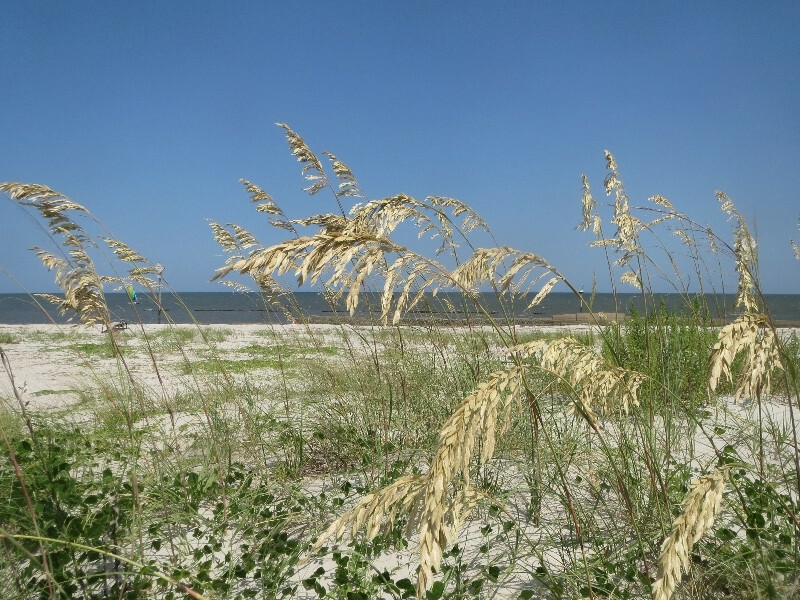 REST, DEATH & THE TREE OF LIFE: BEACHES OF GEORGIA - offering beauty and rest. Rest is integral to the workings of nature. Without it, there would be no seasons, dormancy of plants, or hibernation of animals, and natural systems would become exhausted and collapse. 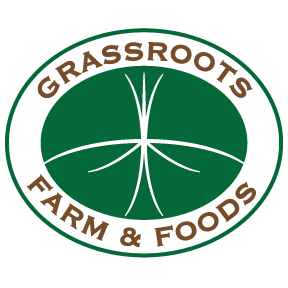 At our farm, even during the growing season, we employ rest of 60 - 90 days to replenish roots of grazing plants, so they re-establish vigor for lean times, like the next grazing, droughts, or winter. CHICKEN OR EGG? : EGGMOBILE AT WORK - In repose, while providing shelter. 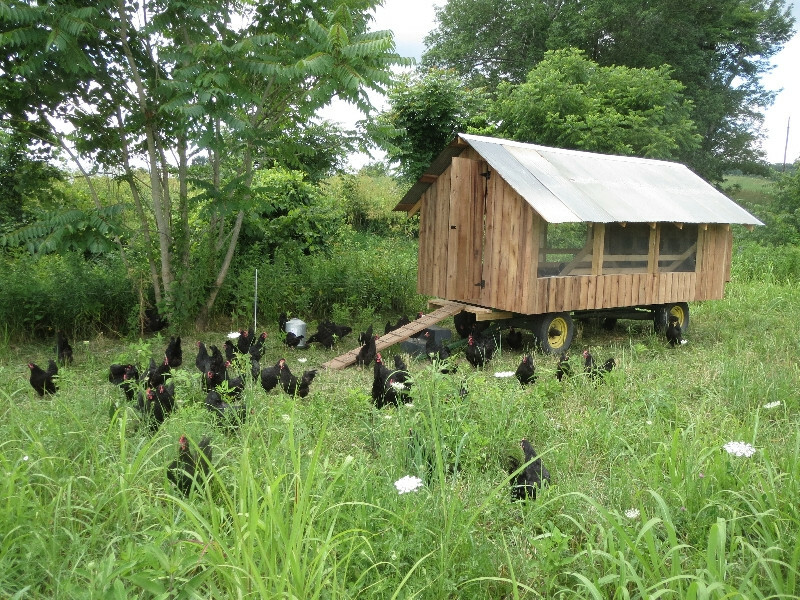 Here are our 50 new Australarp laying hens, learning about: grass, bugs in the ground, plankways, laying of eggs, and their new home - this handsome eggmobile. The hens are "pullets", so their eggs start out small, but grow in size daily. 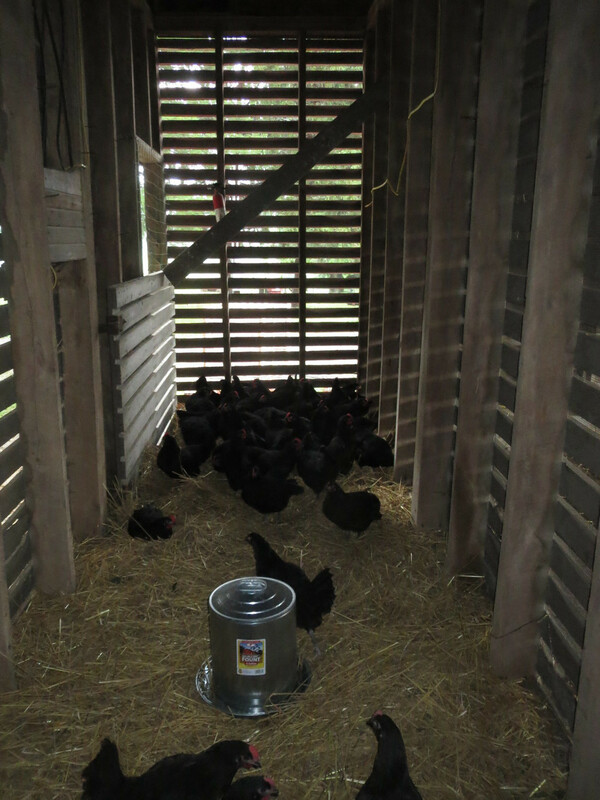 We close the hens into their shelter at dusk, to protect from nocturnal predators. But the first evening, they all congregated under the eggmobile instead of inside it. A valiant effort from Kathy, our neighbor, trained them to seek nightly refuge inside, and they have been faultless since. They are fed a non-gmo grain ration to supplement pasture. Over the past two weeks, we have been enjoying the growing bounty of our new flock on the farm, and hope you will too. JULIO - THE STUD: THIS IS JULIO! 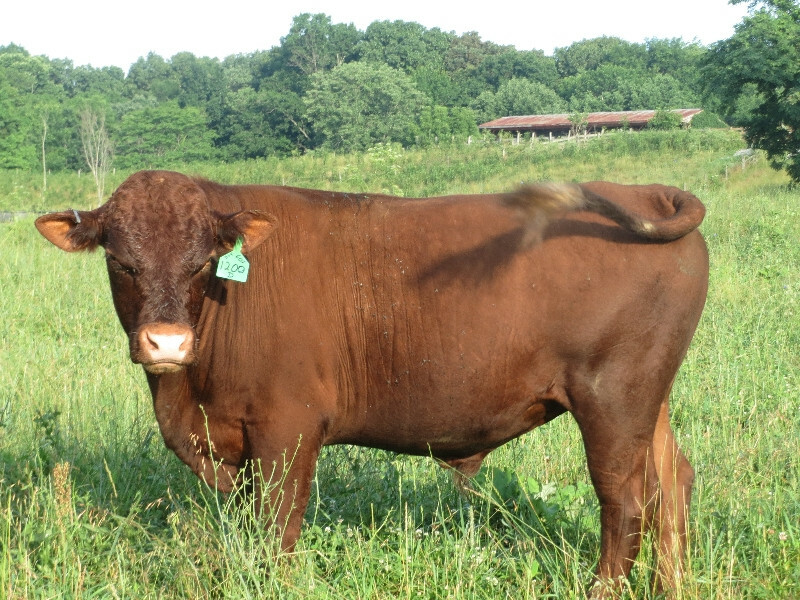 ... OUR HOME-RAISED RED DEVON BULL-CALF, WHO IS TWO YEARS OLD, AND RECENTLY DEPARTED FOR A FARM NEAR LANSING, MICHIGAN. Julio's father, Sammy, is our current herd-sire, so we had to send Julio to greener pastures to avoid in-breeding in the herd. But he is a beauty. The buyers were two wonderful women - Jill and Mary, long experienced in the production and marketing of artisinal foods, who run Cranedancefarm.com. 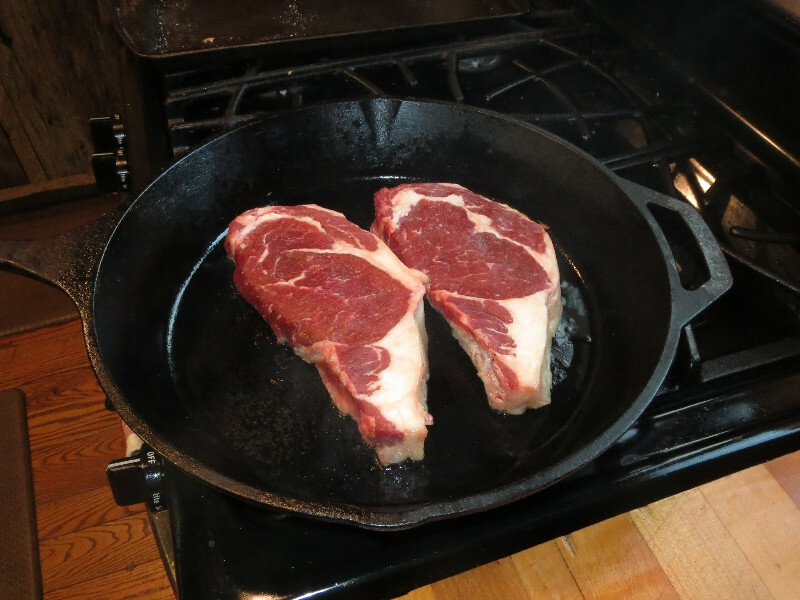 RIBEYES & LOVE-MAKING: DO THESE PICTURES MAKE YOUR MOUTH WATER? 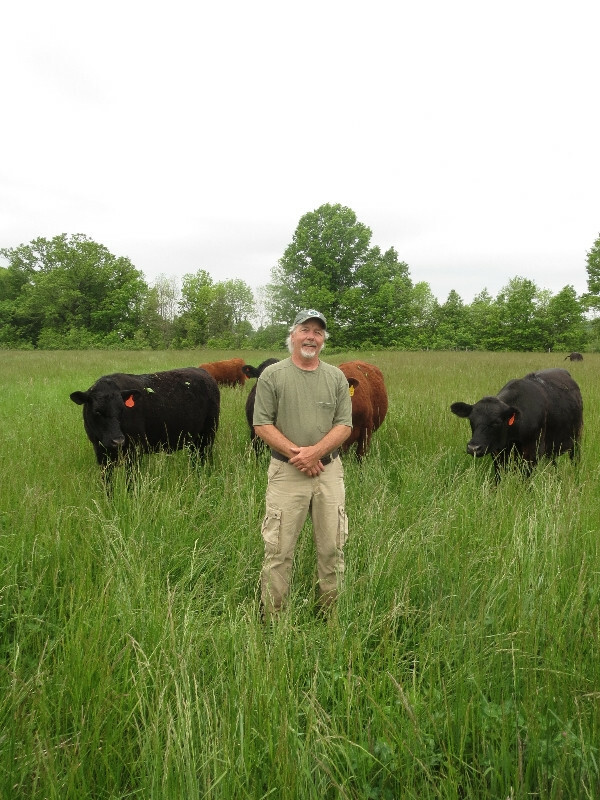 ON-FARM RESEARCH SUGGESTS GRASSFED RIBEYE STEAKS ARE GOOD FOR LOVE-MAKING. 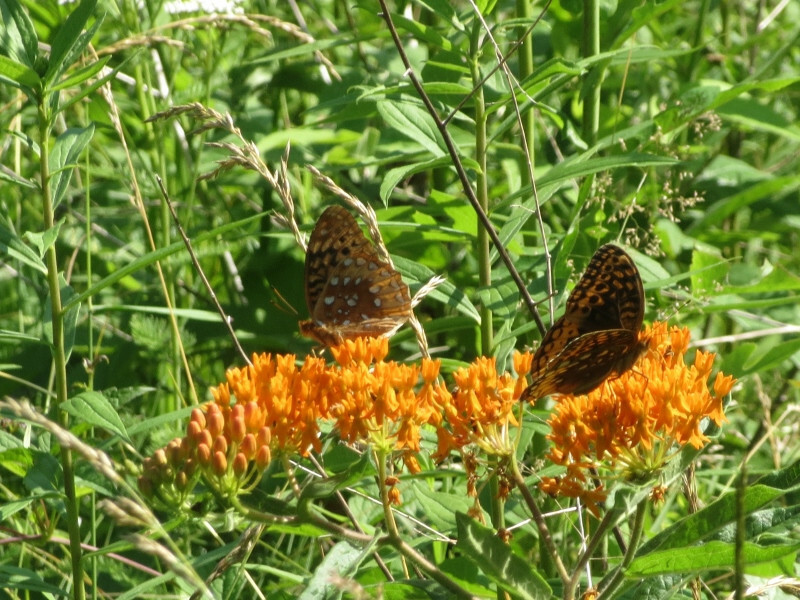 Universities have not caught wind of this phenomenon yet, but anecdotal evidence keeps surfacing in the country that grassfed ribyes enhance love-making, in the same vein as fish and oysters. So, we no longer need to feel disadvantaged we don't live near oceans, as midwestern pastures can supply all the amour we need. 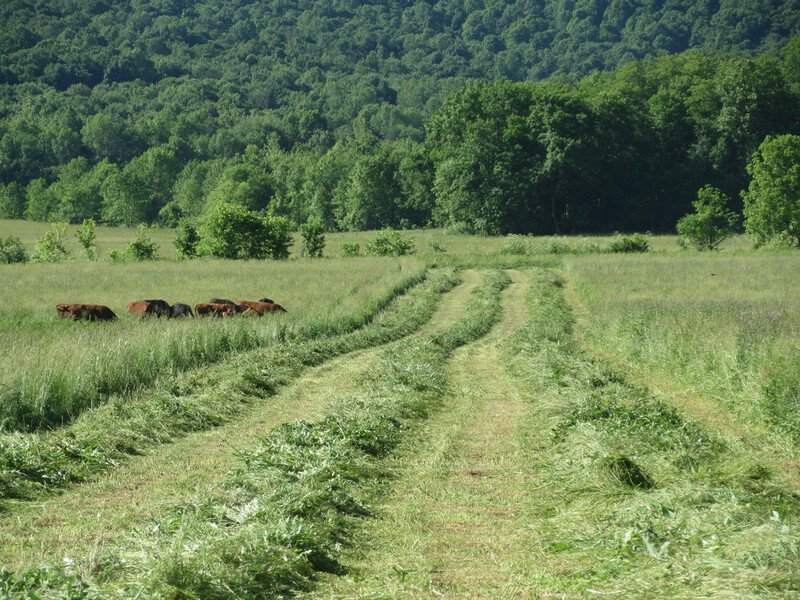 It typically takes three sunny days to make "dry" hay - one for mowing and two for drying, raking, and baling. The challenge is it often rains during one of those three days, greatly diminishing nutrient value of hay. 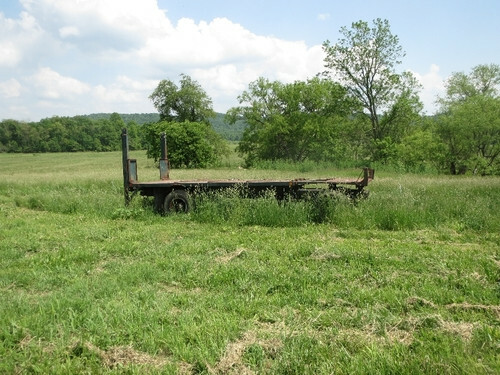 As a result, a method of growing use is to make "wet" hay. This involves mowing, raking, baling, and wrapping the bales in plastic all within 24 hours. The wet hay then ensiles or ferments in an anaerobic environment, becoming more digestible. Livestock much prefer it over dry hay, and waste less. Reducing the haymaking window by two days reduces production risk many fold, so there are few drawbacks to this method, except one, which is why I have resisted it over the years. That is the waste of plastic wrap that ends up in the landfill. Last year, we made half our hay dry and half wet. The dry was rained on and was of greatly inferior quality thereafter, while the wet was excellent. So economics drove the decision this year, and we have made all wet hay. There is a movement afoot by OEFFA and others to find ways to recycle the plastic, which would be of great benefit. These young ladies just arrived to bring new dimension to our farm and the food we offer you. While we complete their egg-mobile, they find comfort and security in this magnificent old corn-crib. 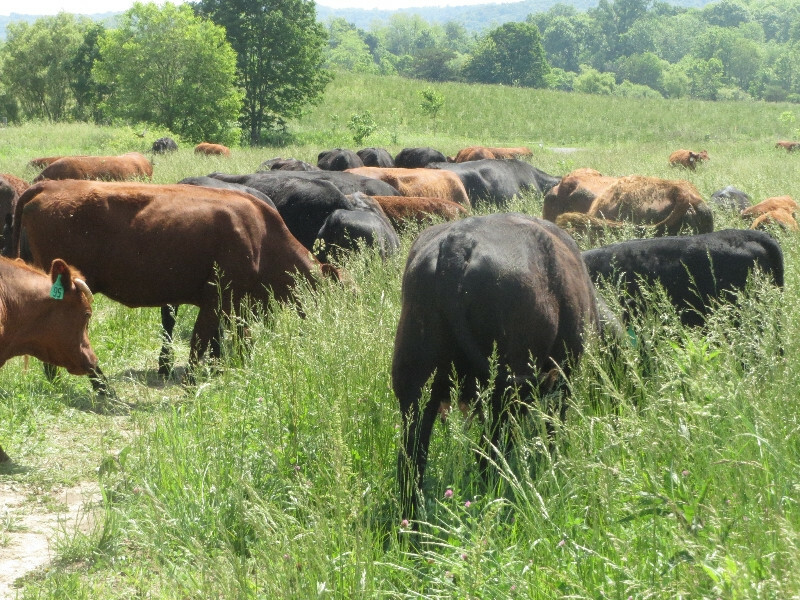 We just moved the herd in this picture, and these cows and calves will be on half-an-acre of ground for several hours, mimicking a herd of wild ruminants moving across a landscape. 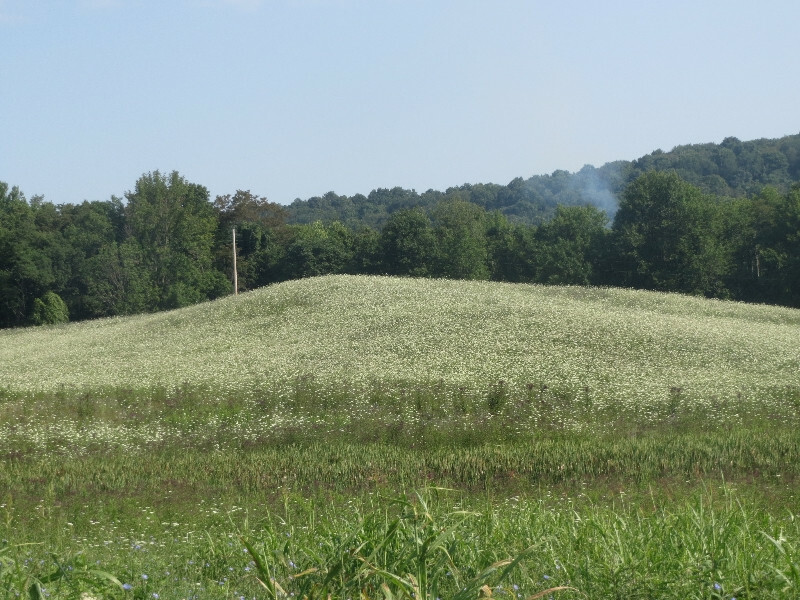 The forage is tall, creating lots of quantity, quality, and diversity of nutrition. At the same time, the cows can't wander around looking for the best, so they eat a cross-section of what is before them and trample the rest. This benefits both animal and soil. The herd is moved forward every 2 - 3 hours during daylight. EMPTY WAGON: THE VIRTUE OF AN EMPTY WAGON Isn't there a beauty to these wagons, light with promise? When they become deployed, they are burdened with expectation. So, as they sit here, in meditation, we recognize them for their dignity. Bob Gehres began working with us several weeks ago, and we are honored by his addition to our motley team. He showed the astute judgement many years back to marry a smart and capable woman in Beth Gehres. Bob and Beth are passionate about gardening, good food, and sustainable living. In their spare time, they tend to an acres of raised vegetable beds, a small herd of goats, and and a prolific flock of laying hens on their beautiful homestead near Hillsboro, Ohio. Bob brings wisdom, judgement, a full heart, a strong back, and an agile mind to our team. We are fortunate he has crossed our threshold. He is a good man through and through. DISCOVERING THE OBVIOUS: WHY DOES THE EYE NOT SEE THE OBVIOUS? 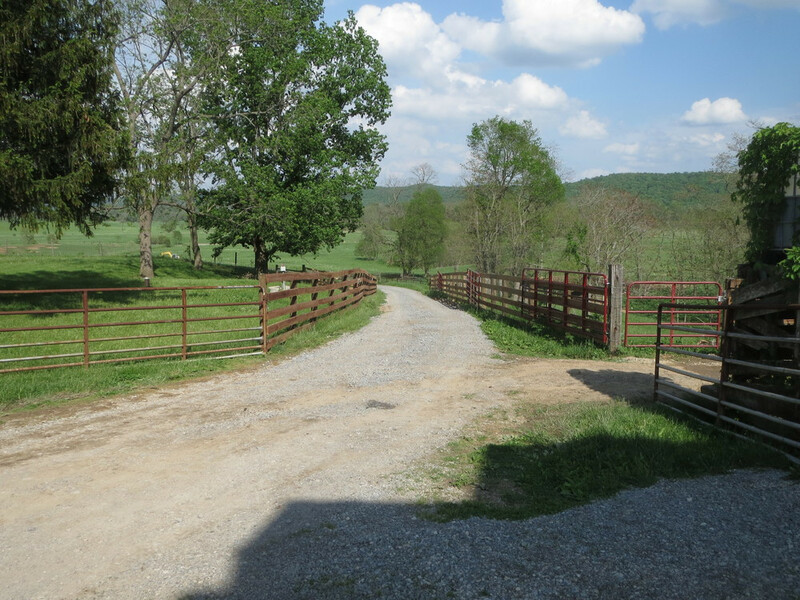 It took four years to recognize the best place to expand our cattle-handling facility was on the driveway leading to it. Most driveways handle vehicles not livestock, but why couldn't ours? After prolonged deliberation, it became clear our driveway was meant for greater purpose than just vehicles.